Desmond T. Doss Christian Academy is collecting items for the hurricane relief efforts. 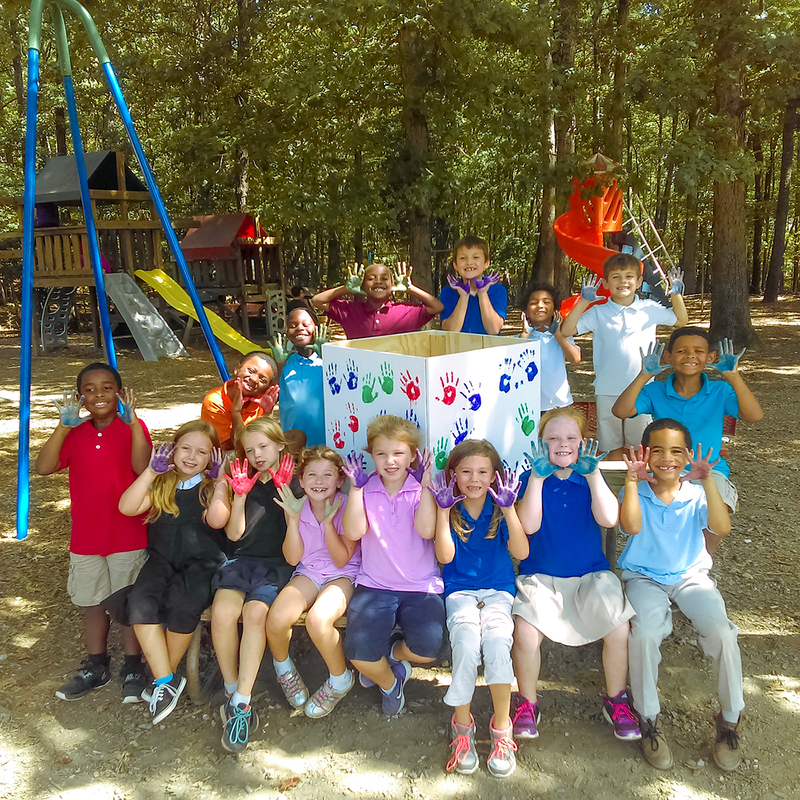 The first and second graders helped decorate our “helping hands” box. We will collect these items for hurricane victims through October 8th. You can send items in with your student to put in our Helping Hands drop box or you can bring them and put them in yourself. Then Sterling Oil will have a truck at our Desmond T. Doss Memorial Walk/Run on October 8th, 2017, which each of you can use as a drop-off site for Gleaning for the World. Gleaning for the World will be delivering these much needed supplies to those affected by the massive hurricanes that have devastated so many families. We thank you for your efforts to “Live like Doss” and pass on God’s love to those who really need help right now. Previous Post7th – 10th grade travel to D.C. with sister school Tree of Life Next Post3rd & 4th P.E.